05/03/2016 - The Postal Service has notified the APWU that approximately 200 corrections are outstanding from among more than 13,000 employees who were eligible for a portion of a $56 million monetary settlement of grievances protesting managerial personnel performing Clerk Craft duties in small offices. 04/27/2016 - Clerk Craft Director Clint Burelson is reminding union members that Friday, April 29, is an important deadline for employees who are eligible for a portion of the $56 million settlement of grievances protesting managerial personnel performing craft work in small offices. 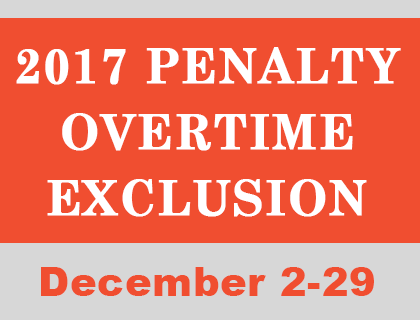 11/16/2015 - The Postal Service has notified APWU Clerk Craft officers that employees who are eligible for a portion of a $56 million monetary settlement are expected to receive payment prior to Christmas. However, our message is: Don’t spend it before you get it! 01/05/2015 - Negotiations for the next collective bargaining agreement (CBA) are scheduled to begin in mid-February, and the Industrial Relations Department has been busy researching material and developing strategies for contract talks. 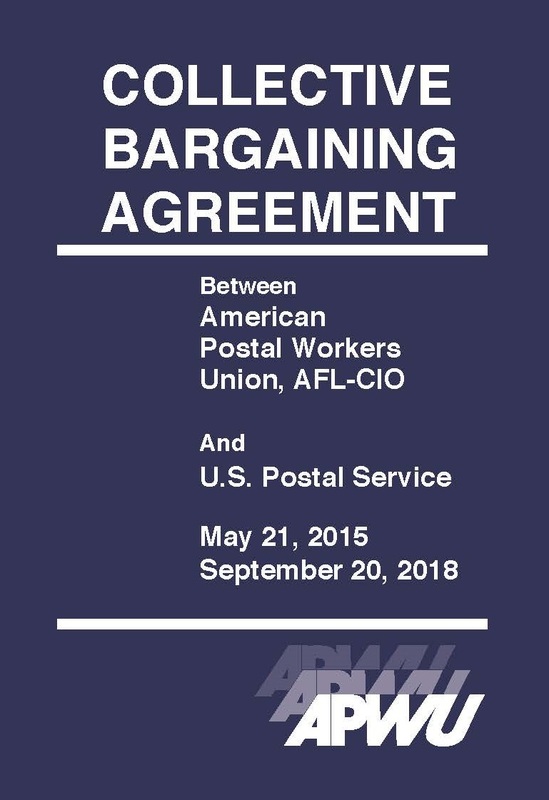 03/21/2013 - The APWU recently reached an agreement with the Postal Service regarding Non-Traditional Full-Time (NTFT) duty assignments in finance functional areas (Function 5) and bulk mail units (Function 7).